In an attempt to reduce waste, the Quebec government is now allowing misshapen fruits and vegetables to be sold in the province. 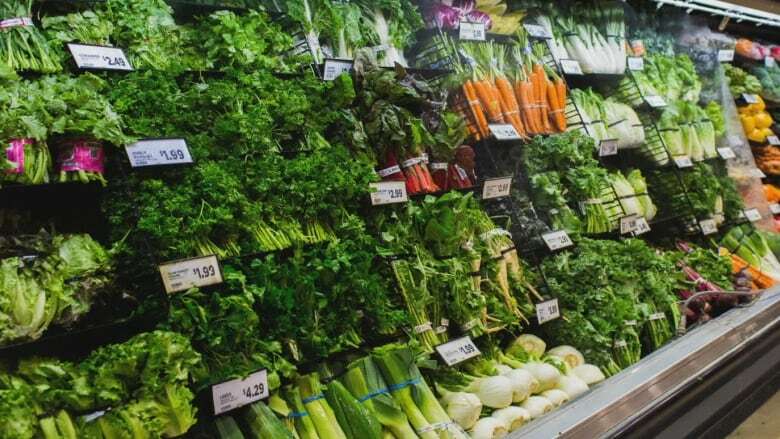 The Quebec government will now allow misshapen fruits and vegetables to be sold in stores and markets, a move officials say will give Quebecers more choice and reduce food waste. Previously, Quebec regulations barred stores from selling produce with abnormal physical characteristics. Minister of Agriculture Pierre Paradis said those rules aren't relevant anymore, adding he thinks this change will better meet customer demand. "Everyone's a winner," Paradis said. "Businesses can diversify what they offer and farms will have the chance to sell a larger portion of their harvest." Food policy expert and University of Guelph professor Sylvain Charlebois said North American grocery stores have spoiled consumers. "In Europe, if you want that perfect potato, you have to get there early," Charlebois said. "As the day progresses, at four or five o'clock you'll only find imperfect produce." He said removing the imperfect produce regulations shows Quebec is maturing as a market and becoming more open minded. Misshapen fruits and vegetables are already on sale in other places and have developed a following. It is estimated that 10 per cent of produce is discarded in the field for being ugly, according to a 2010 study by Value Chain Management Centre.